Because the world needs more good content marketing, good friendships, and good bird themes, this is the first in a series on those topics. For even more goodness, I also encourage you to check out the webinar recording. Candidates are not really that much different than your customers. They have a lot of options and are becoming savvier by the day. They will do exhaustive research and scrutinize every aspect of your company. All with the goal of finding the ideal career opportunity. And just like the consumer space, content marketing can be highly influential. Candidates want to read, see and experience what your company has to offer. So how do you create a candidate focused content marketing campaign? Vulnerability: “Be a sitting duck” Start with building a relationship between your talent acquisition and marketing teams. Vision: “Get a bird’s eye view of what is important” What is your company’s story? What are you trying to convey? Transparency: “Open your nest up” The biggest breakthroughs happen when you share strategy and data between teams. 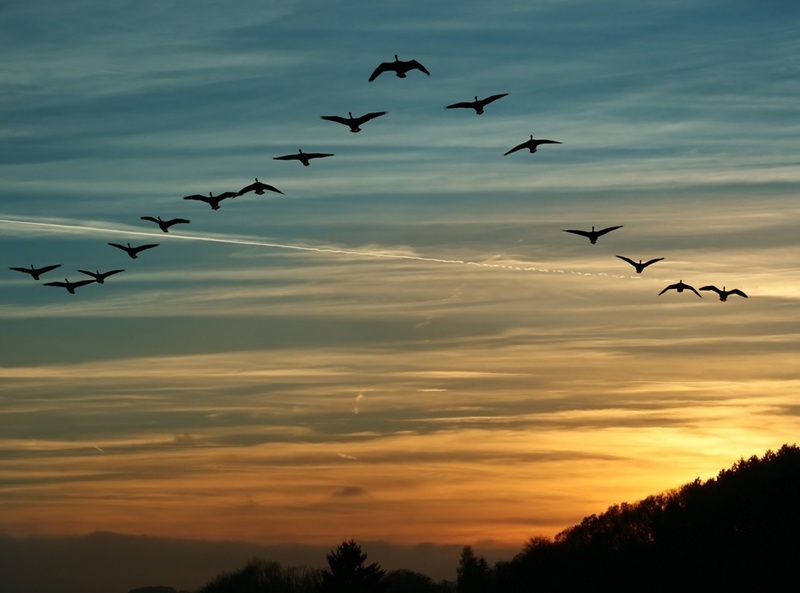 Integration: “Get your ducks in a row” Learn from each other and then align talents and goals. Repurposing:“A bird in hand…” Content marketing for recruiting and sales tools and efforts, can, and should, be intertwined. During this series, I will elaborate on each of the above bullet points, sharing strategies, best practices, and case studies. And, yes, even more bad bird puns.